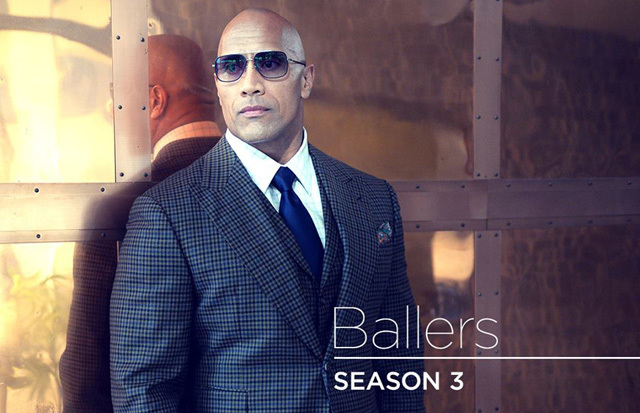 HBO has confirmed a JULY 23 debut for the new seasons of the hit comedy series BALLERS and INSECURE. BALLERS returns for its ten-episode third season SUNDAY, JULY 23 (10:00-10:30 p.m. ET/PT). The show looks at the lives of former and current football players, following former superstar Spencer Strasmore (Dwayne Johnson), who has reinvented himself as a financial manager for current players in sunsoaked Miami. Season two credits: Rob Corddry, John David Washington, Omar Benson Miller, Donovan Carter, Troy Garity, Jazmyn Simon, London Brown, Arielle Kebbel, Dulé Hill, Richard Schiff and Andy Garcia also star. Created by Steve Levinson; executive produced by Stephen Levinson, Mark Wahlberg, Dwayne Johnson, Dany Garcia, Peter Berg, Evan Reilly, Rob Weiss, Julian Farino, Denis Biggs. 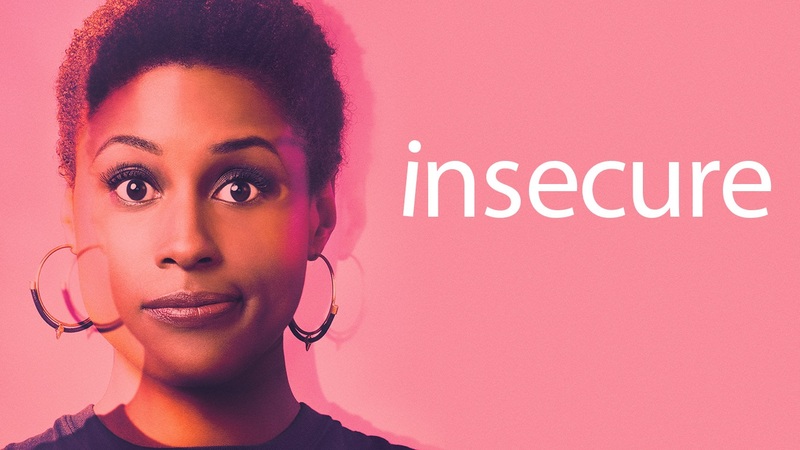 INSECURE returns for its eight-episode second season SUNDAY, JULY 23 (10:30-11:00 p.m. ET/PT). Starring Issa Rae, Yvonne Orji, Jay Ellis and Lisa Joyce, the series follows the friendship of two black women as they deal with their own real-life flaws while attempting to navigate different worlds and cope with an endless series of uncomfortable everyday experiences. Season one credits: Created by Issa Rae and Larry Wilmore; executive produced by Issa Rae, Prentice Penny, Melina Matsoukas, Michael Rotenberg, Dave Becky and Jonathan Berry. Larry Wilmore serves as a consultant.